Manuscripts should be submitted by one of the authors of the manuscript through the online Manuscript Tracking System (MTS) (http://mc03.manuscriptcentral.com/epphy). Regardless of the source of the word-processing tool, only electronic PDF (.pdf) or Word (.doc, .docx, .rtf) files can be submitted through the MTS. There is no page limit. Only online submissions are accepted. Submissions by anyone other than one of the authors will not be accepted. The submitting author takes responsibility for the paper during submission and peer review. 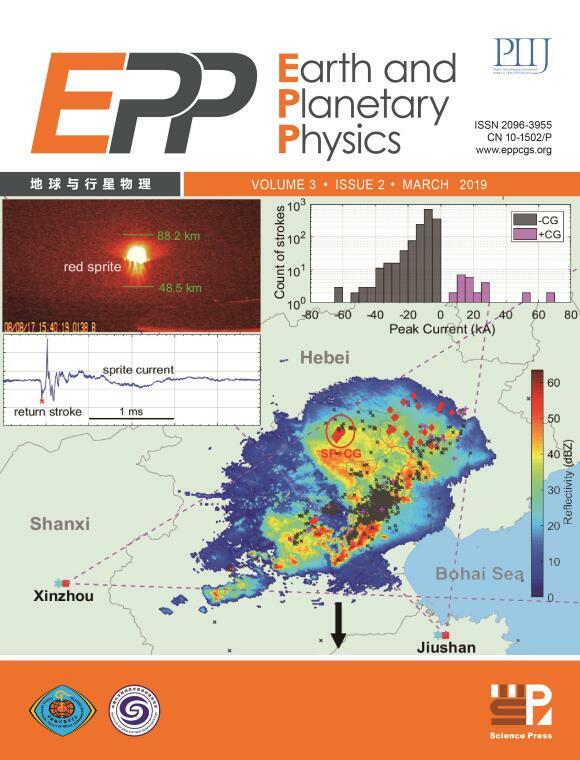 If for some technical reason, submission through the MTS is not possible, the author can contact epp@mail.iggcas.ac.cn for support. Papers must be submitted on the understanding that they have not been published elsewhere and are not currently under consideration by another journal. The submitting author is responsible for ensuring that the article’s publication has been approved by all co-authors. It is also the authors’ responsibility to ensure that the articles emanating from particular institutions are submitted with the approval of each respective institution. Only an acknowledgment from the EPP editorial office officially establishes the date of receipt. Further correspondence and proofs will be sent to the author(s) before publication. Upon submission of a paper, the authors give permission to the journal to edit the paper for readability before publication. 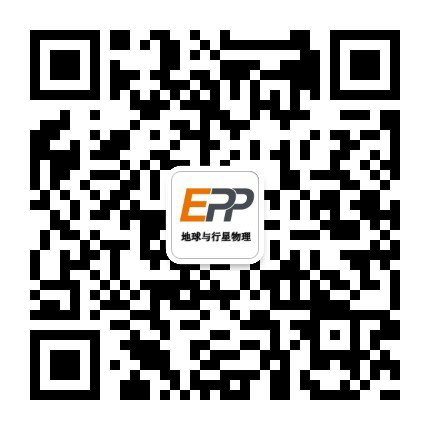 All inquiries concerning the publication of accepted papers should be addressed to epp@mail.iggcas.ac.cn. For its first two years, this journal is free of publication charges. All figures should be cited in the paper in consecutive order. Upon submission of an article, authors should include all figures and tables in the PDF or word file of the manuscript. Figures and tables should not be submitted in separate files. If the article is accepted, authors will be asked to provide the source files of the figures. At that time, each figure should be supplied in a separate electronic file in vector art formats (Illustrator, EPS, WMF, CorelDraw, PowerPoint, Excel, Grapher, Surfer, Origin, etc.). Tables should be cited consecutively in the text and be placed in the main text. Each table should have a descriptive title and, if numerical measurements are given, the units should be included in the column heading. Vertical rules should not be used. References should use a name-date format, not numbers. Enclose citations in brackets with authors as in: (Smith et al., 2009) or Smith et al. (2009). Chinese authors are cited differently with abbreviation of the full given name to help distinguish authors: e.g., (Zheng TY et al., 2017) rather than (Zheng et al., 2017) and (Song XD and Richards, 1996) rather than (Song and Richards, 1996). All sources cited in text, tables, figures, and supplementary materials must appear in the main reference list, and all entries in the reference list must be cited in main text. Supplementary material that is not essential or too long for inclusion in the full text of the manuscript, but would nevertheless benefit the reader, can be placed after the main text. Supplementary materials can be cited, as Figure S1 or Table S1 for example. If they are too long (e.g. over 10 pages), the supplementary materials will be published only online and not in print. Data Policy -- EPP aims to make its papers more useful to the research community by asking authors to provide supplementary materials in digital form that will allow others to use or reproduce their results. Once a paper has been accepted for publication, the paper will be copy-edited and typeset from the supplied electronic files. It will therefore be appreciated if manuscripts and figures conform from the outset to the style of the journal. Corrected proofs must be returned to the editorial office of EPP within 2-3days of receipt. The editorial office will do everything possible to ensure prompt publication. After proof correction, the final version of your article will be immediately published in an online issue (http: //www.eppcgs.org), and the article will be posted on Wiley Online Library (http://agupubs.onlinelibrary.wiley.com) within 30 days. All articles are also published in print. • Submitting a paper to more than one journal at the same time. • Personal attacks directed at referees, editors or other authors. The authors should state (in the Copyright Agreement form): "The authors declare that the content of the article does not involve any state or institutional secrets and that there is no conflict of interest regarding the publication of this article."